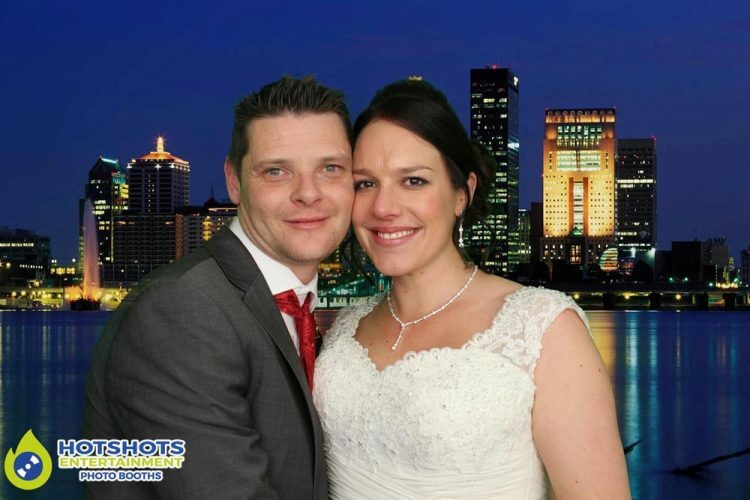 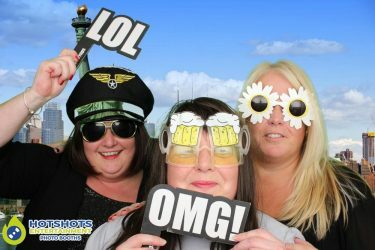 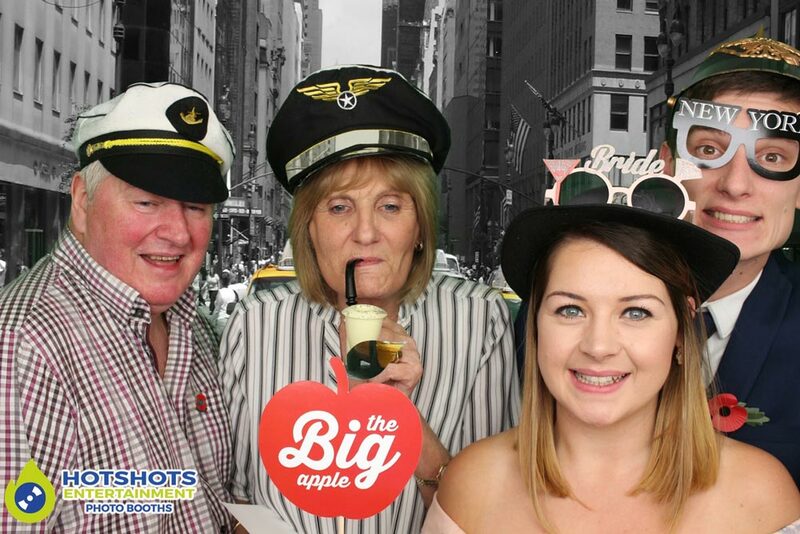 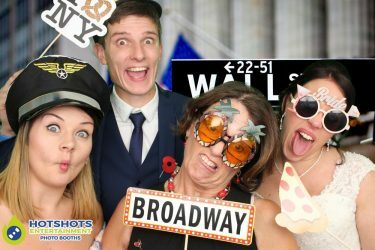 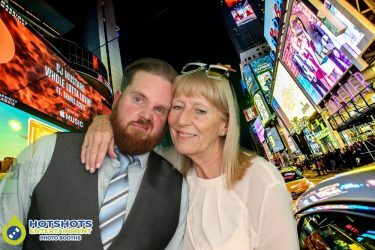 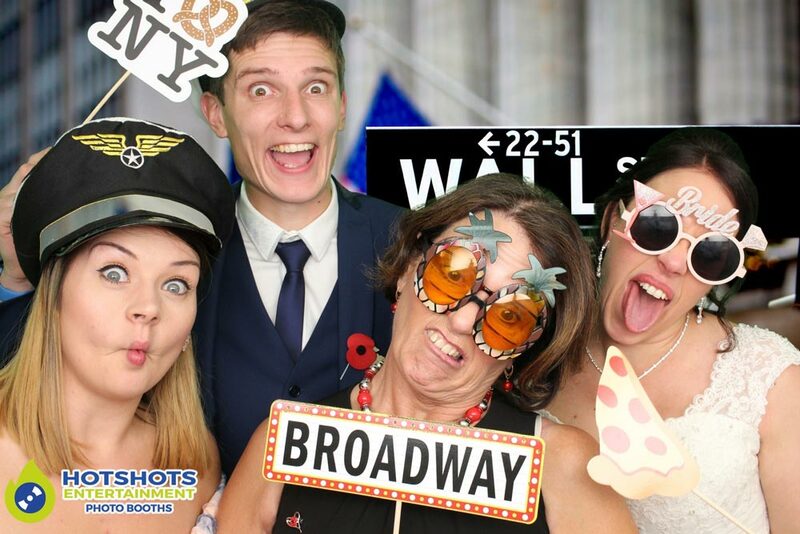 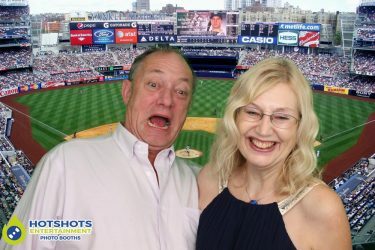 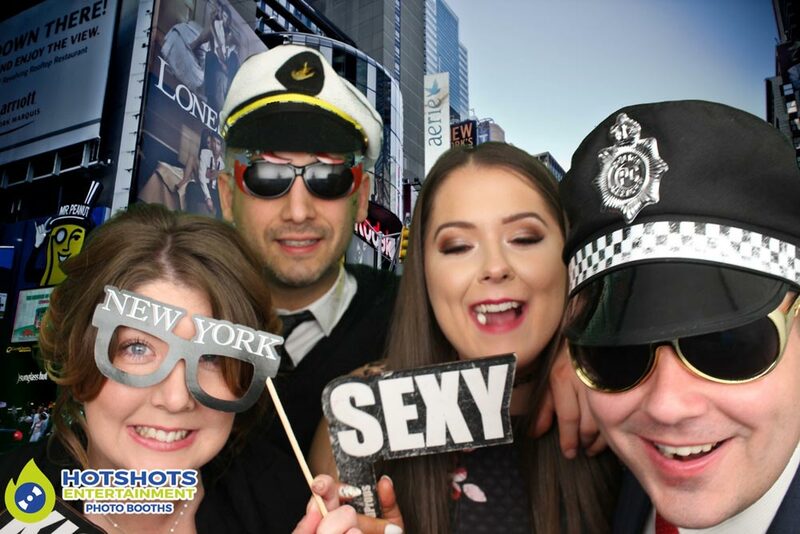 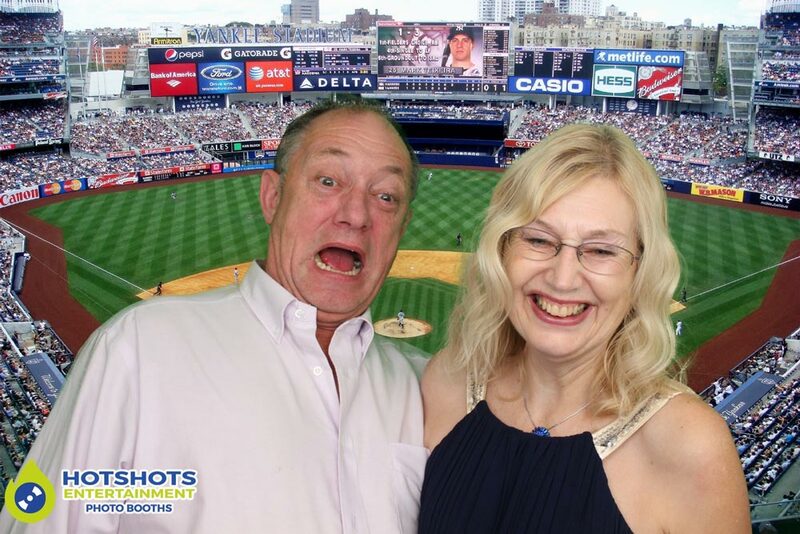 Congratulations to Mr & Mrs Craddock who got married at the lovely Coombe Lodge (one of my favorite venues), they booked Hotshots Entertainment to provide a 2 hour photo booth with New York theme. 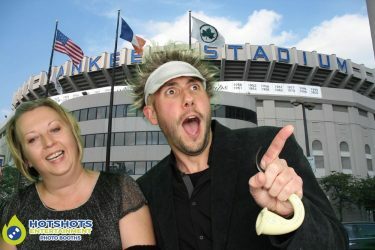 They had a great dry day, although it was a little cold at least the sun was out shinning & everyone looked like they were having a great time, they chose to have a New York themed wedding so we put loads of different backgrounds all from New York & they also brought along a few of their own props on sticks which were great fun. 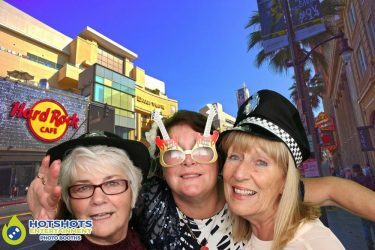 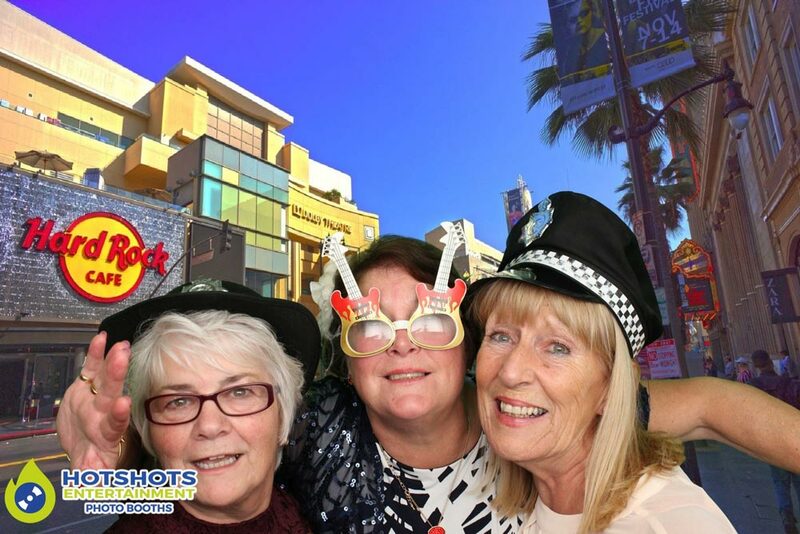 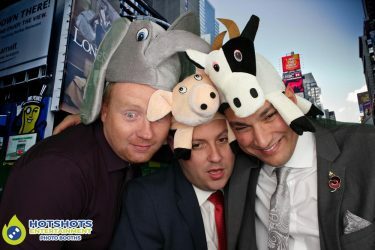 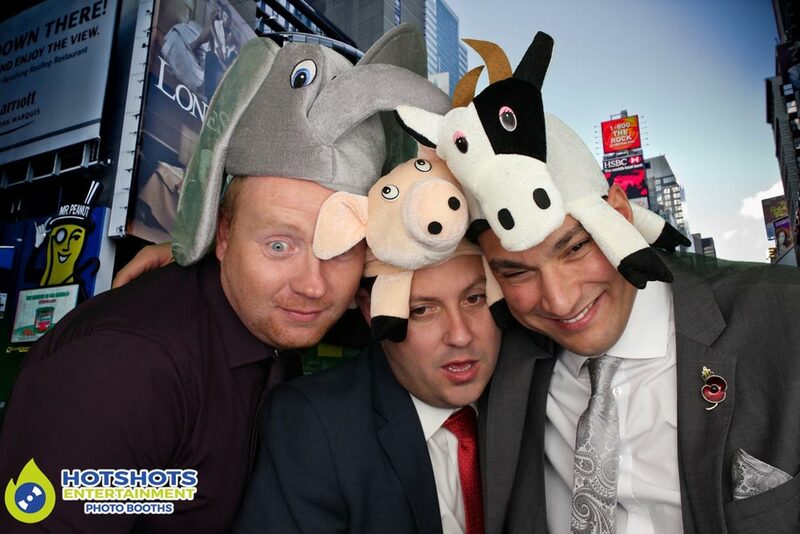 From the young to the old nearly everyone used the booth at least once & having a picture to take home with them, while the other went into their guest book, you can see some of the pictures below & the rest you can find HERE please tag & share if you dare.